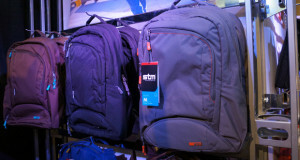 The STM Bags Skinny iPad Case is lightweight, slim and protective. 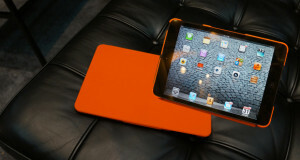 The hard shell back and front flap will help protect your iPad from abuse. 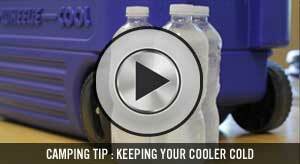 For those that are spill prone the case is water resistant. It features a foldable front cover allowing for a typing and viewing mode. No one wants to open their iPad to find out it has died because the case has kept it from going to sleep. So STM Bags has created the ingenious “tongue” closure that ensures the iPad will go to sleep when closed and wake up when opened. This case has a great snap feature to make sure the protective case stays in place. Unlike other cases the Skinny case allows for easy access to all control buttons and ports. 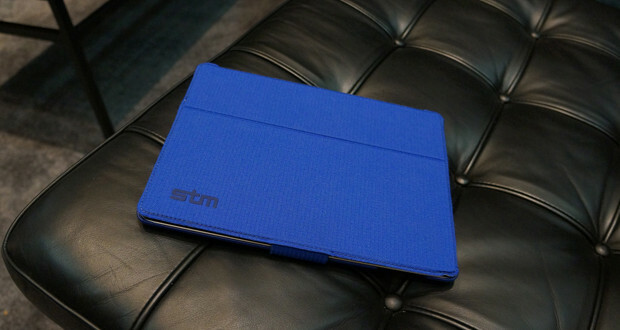 The STM Bags Skinny iPad case is designed to fit the 2nd, 3rd and 4th generation iPads. 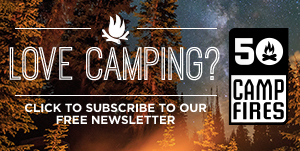 As a car camper you want to be able to bring some of the comforts from home, such as your iPad. The Skinny iPad case gives you that peace of mind that your iPad will be safe while outdoors.